Savour the delights of colour and fragrance at the Royal Horticultural Society annual flower show with inspirational gardens. 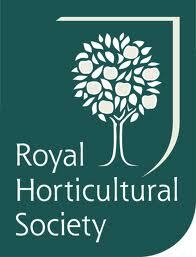 "The Royal Horticultural Society is the UK's leading gardening charity dedicated to advancing horticulture and promoting good gardening. Our goal is to help people share a passion for plants, to encourage excellence in horticulture and inspire all those with an interest in gardening."